Earl Stone is a 90-year-old divorcee. His daughter doesn’t want to know him. The last thread of connection he has with his family is through his granddaughter. And he’s about to lose his home and business in a mortgagee sale. This is the premise of the movie The Mule, with actor/director Client Eastwood on both sides of the camera. As I watch, I wonder how many Earl Stones there are out there who find themselves aged and struggling. Probably not too many at 90. But certainly many at 50, 60, even 70. I’ve known a few. Stone’s home and business is set in Peoria, central Illinois. 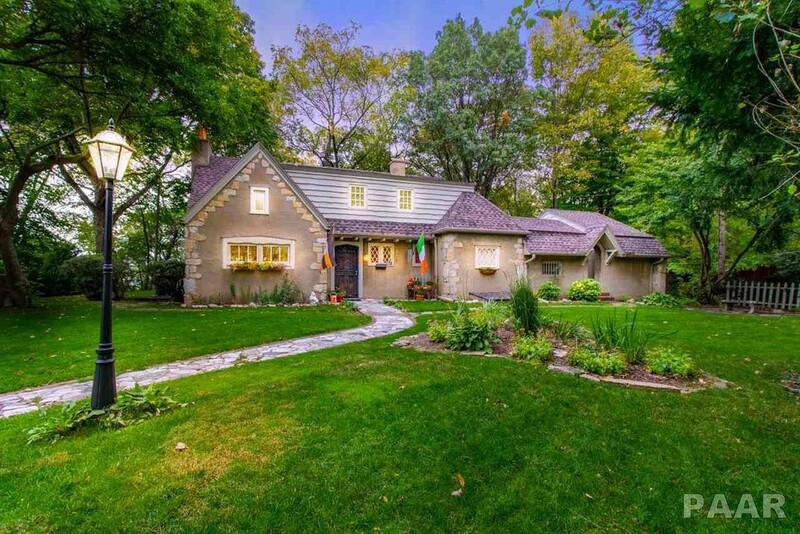 Despite being a strongly connected community 2.5 hours from Chicago with a population of over 370,000, it’s one of America’s worst real-estate markets in 2018. Read — it’s going to take some time there to sell your house. When Earl Stone’s home and flower business went into foreclosure, you may think the bank might worry. What if they can’t get anything for it? What if there are thousands — or hundreds of thousands — of other loans in this predicament? That was my concern when I asked my Australian analyst his opinion on the Aussie banks that I was investing in. In case you hadn’t noticed, Sydney and Melbourne home prices have been heading downward fast. Auction rooms are emptying out. When people need a roof over their head, they’re motivated to pay the mortgage. You can guess what our Earl Stone turns to in The Mule. And, soon enough, there’s a brief scene where he fronts up with cash at the bank. Yet 10 years ago, during the Global Financial Crisis, most of us can remember a time when the bank was in danger of not getting paid. In 2008, President George Bush signed off on a $700 billion bank bailout to buy mortgage-backed securities that were in danger of defaulting. Here in New Zealand, where our banks have no guarantees on your deposits, it’s vital for our economy that their liquidity is maintained. Which brings me to the Australian Royal Commission of Inquiry into banking misconduct. The market was fearful of what this could mean for banking stocks. It imagined a worst-case scenario, where banks would have to restructure their businesses and separate out their investment arms. Instead the Commission has called for tougher regulation, more scrutiny of pay, and made recommendations to overhaul the industry. In my exclusive report to Money Morning NZ Subscribers last month (The Hottest Stock and Sector Picks to Grow and Protect Your Wealth in 2019), I predicted Westpac [ASX:WBC] overselling due to fear around the inquiry. This has turned out to be right. It was up over 11% last week. Government and regulators fear coming down too hard on banks. They underly the financial system. So they’re treated like baskets of eggs — you break them at your peril. Sometimes the basket needs help. In our times, this view seems to prevail the world over. 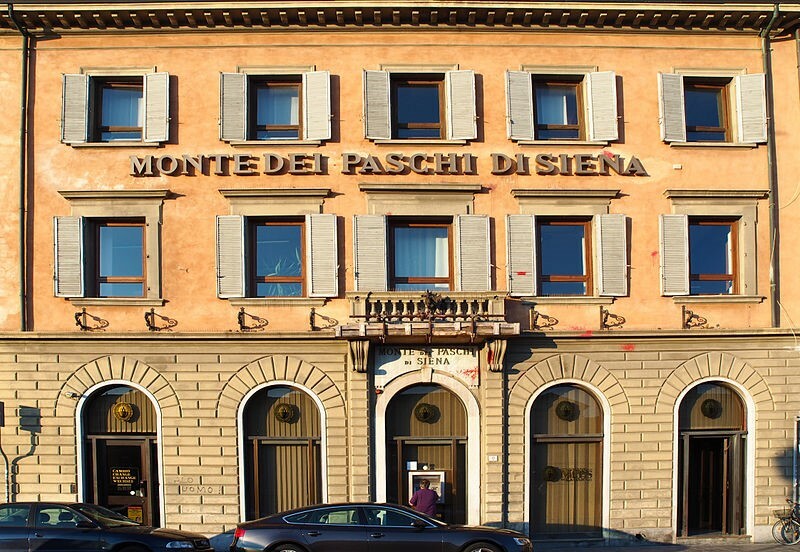 Banca Monte dei Paschi di Siena (BMPS) traces its history to 1472, when it commenced business as a sort of charitable pawn broker. It began as a ‘mount of piety’ — instigated by the Catholic Church as a reform against and an alternative to the socially unaccepted Jewish money-lending system. It offered financial loans at moderate interest to those in need. During the 2000s, BMPS expanded rapidly after debuting on the Italian Stock Exchange. To finance such rapid expansion, it entered into derivative contracts that were hidden from the financials. Derivatives involve assuming risk on underlying financial assets. Get them wrong and losses can be huge. In 2013, the world’s oldest bank required a €4.1 billion bailout from the Italian government. Banca Monte dei Paschi di Siena in the city of Pisa. Italy. Source: Wikipedia. Here in New Zealand, the BNZ required a government-assisted bailout in 1990 when it ran into problems with its Australian loan book. If recent history is anything to go by, for key banks, it’s a case of ‘the show must go on’. It also tells us that banking stocks are not always the stable, blue-chip front runners many investors assume. They are subject to volatility like any other stock. Indeed, during its struggles in January 2013, BMPS Italy saw stock drops of over 20% in three days, recovering only once an increase to share capital had been agreed. At the time of writing, BMPS stock is 52% owned by the Italian Ministry of Economy and Finance. 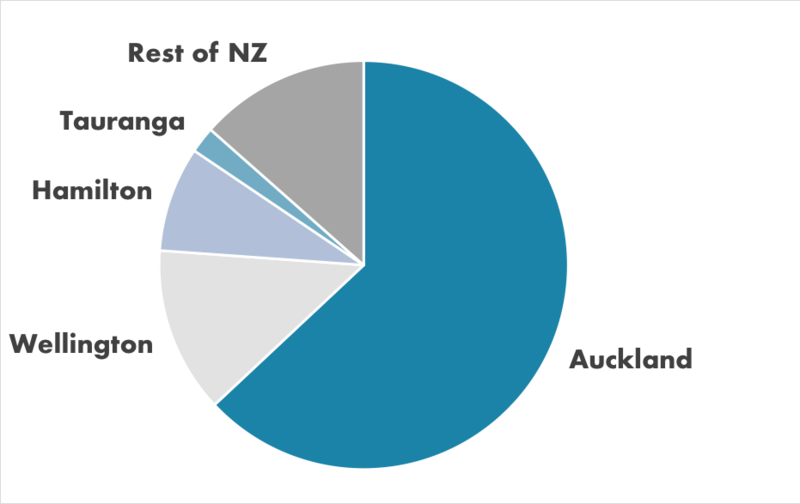 Australasian banks in New Zealand have experienced profit increases of 75% over the past decade. They pay strong dividends, which is why many investors like them. However, recent history would also suggest there is opportunity in the share price if you know when to buy them. As investors looking to generate wealth, we all need a little spirit. In the movie The Mule, 90-year-old Earl Stone has it in spades. No matter what life throws at him, he finds a way through. Except he doesn’t find the right way, ending up in federal prison. Incidentally, three senior managers at BMPS Italy ended up serving prison sentences for their role in hiding losses through derivatives. Investing well comes down to researching and understanding well. Then you can sleep well. It’s that research and understanding we’re dedicated to offering here at Money Morning New Zealand. Simon Angelo owns shares in Westpac [ASX:WBC] and Commonwealth Bank of Australia [ASX:CBA]. Are Banking Sector Stocks Really a Safe Bet?